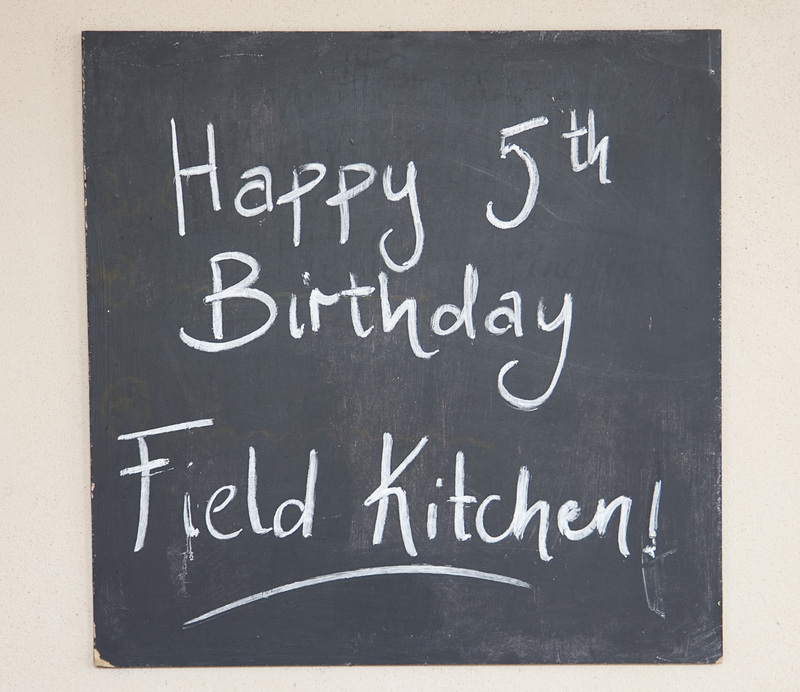 The Field Kitchen is 5! 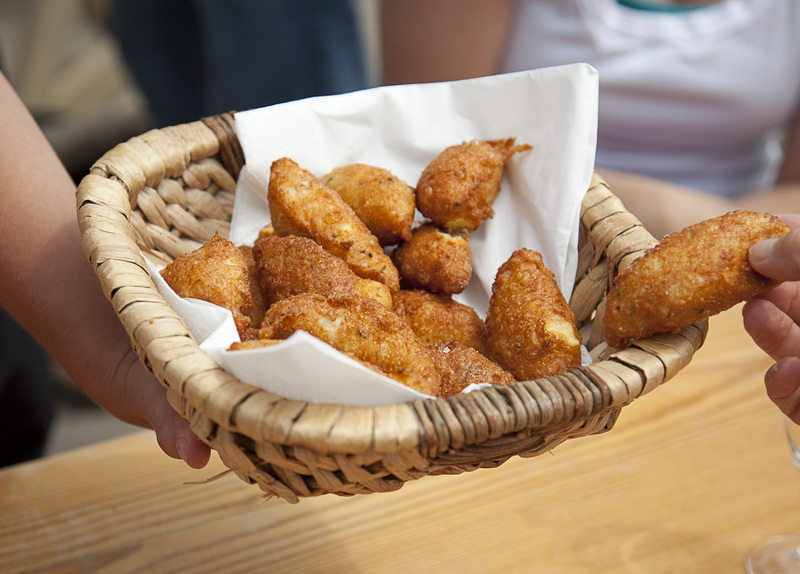 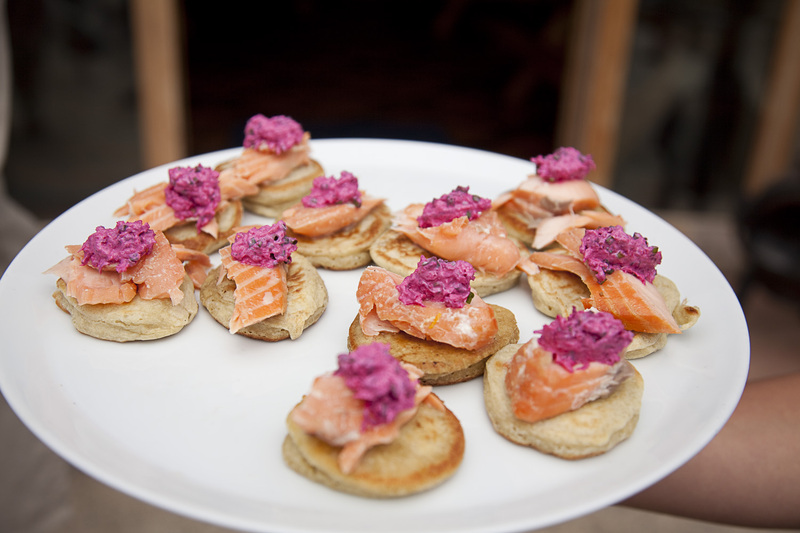 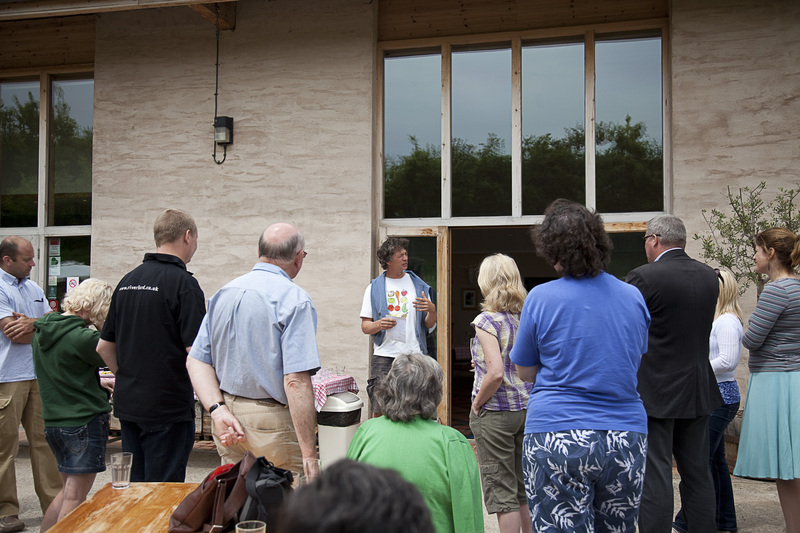 In May 2005 on our farm in Devon, the Field Kitchen opened its doors for the first time. 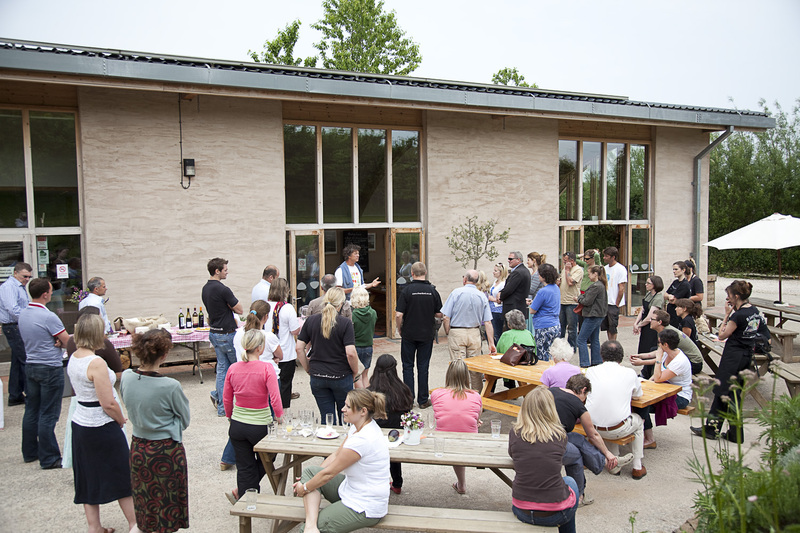 Half a decade, thousands of visitors and tonnes and tonnes of fresh veg later, and we have just celebrated its 5th birthday. 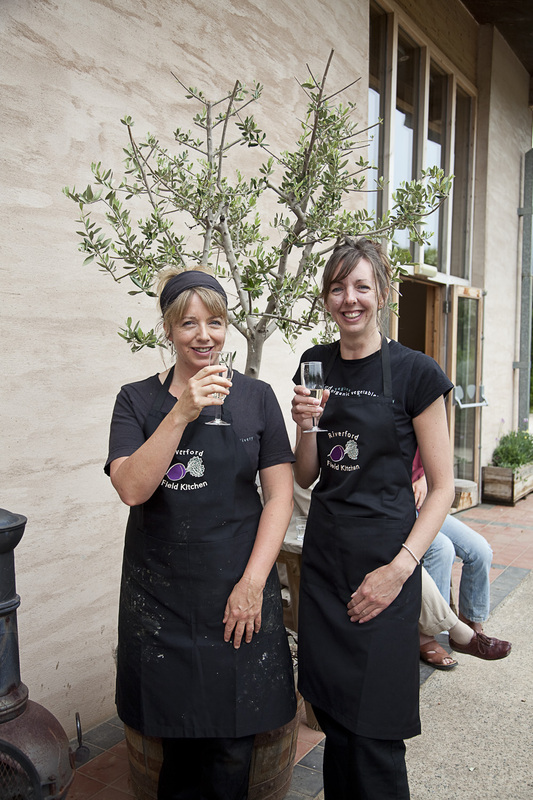 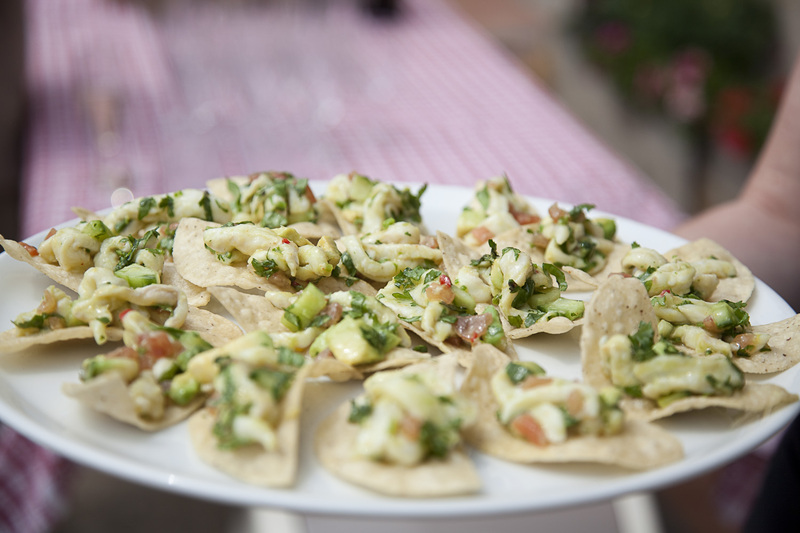 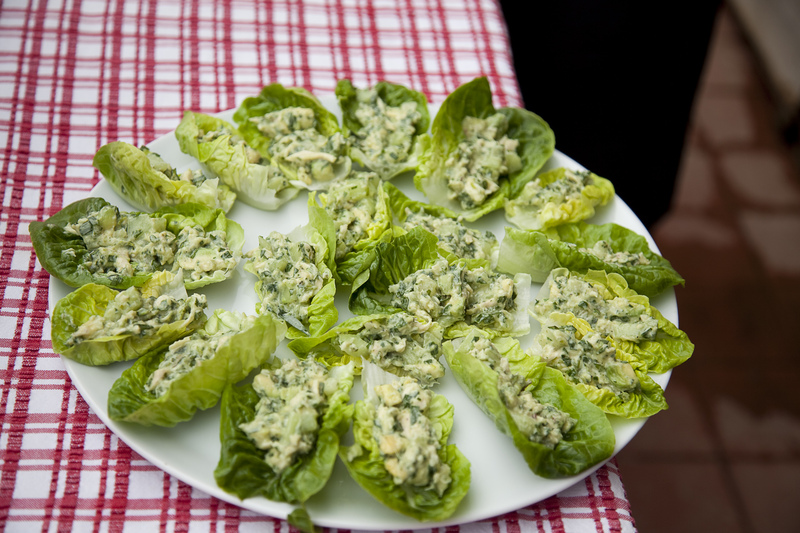 Our staff took some time out from work yesterday afternoon for tasters and drinks prepared by Sam, Jane and the team. 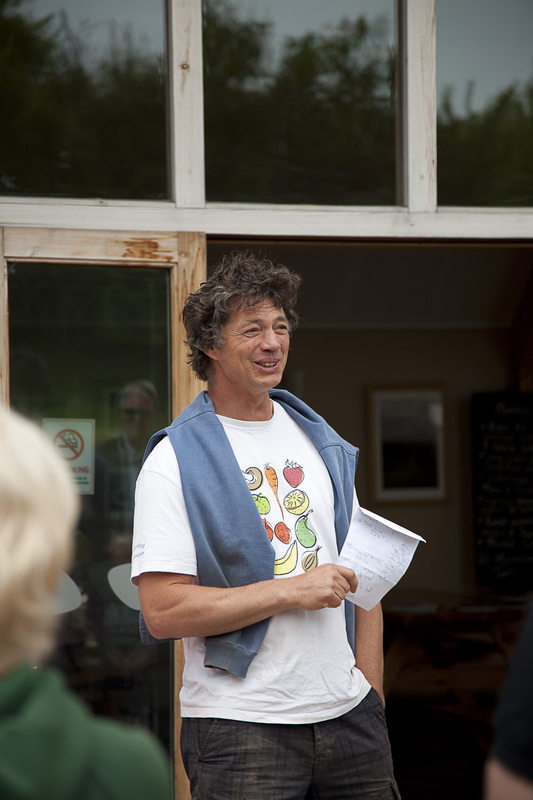 Guy said a few words about how proud he is of the Field Kitchen, including its originality, quality and the happiness it has brought him, staff and visitors.